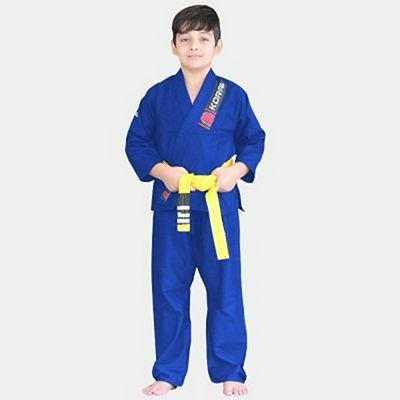 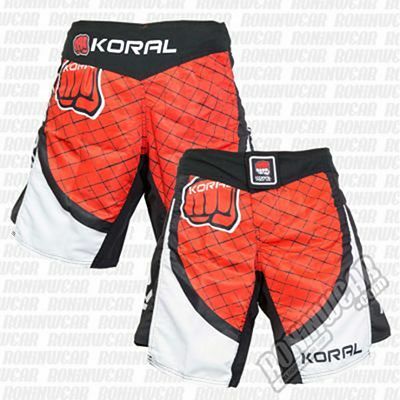 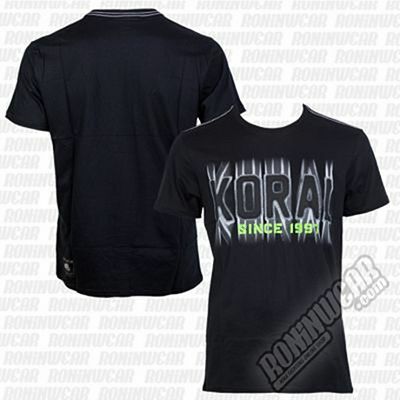 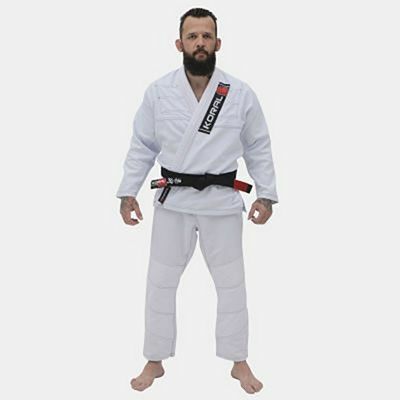 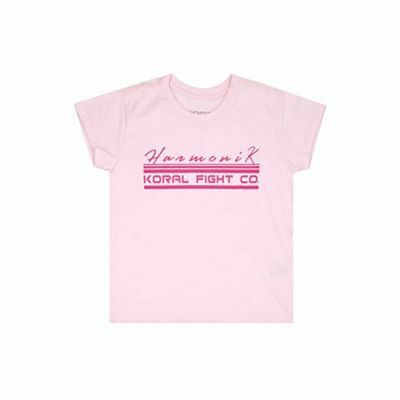 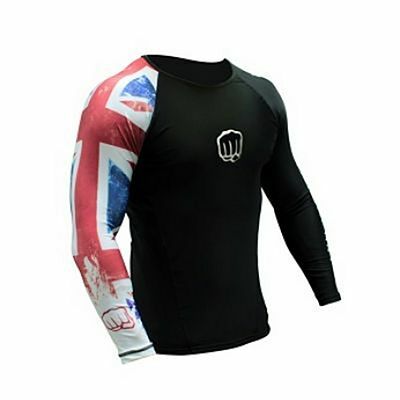 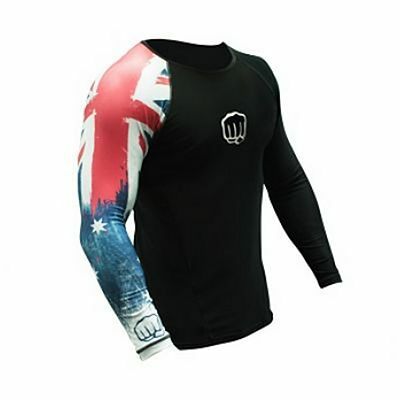 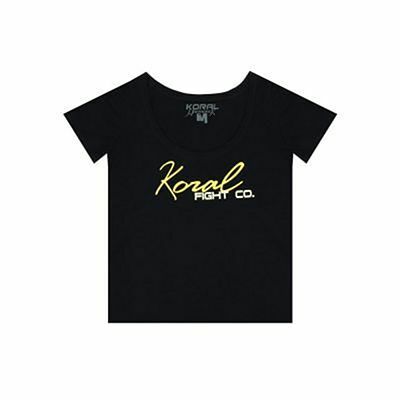 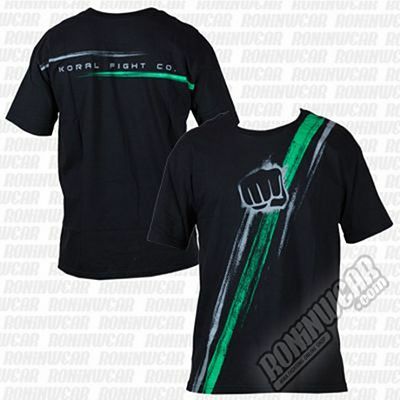 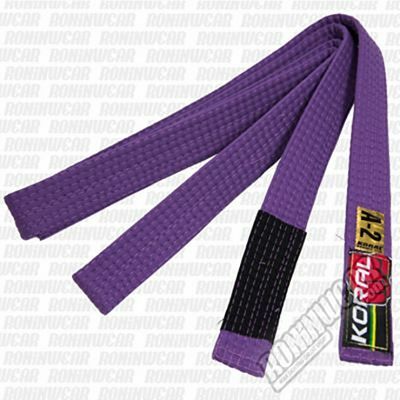 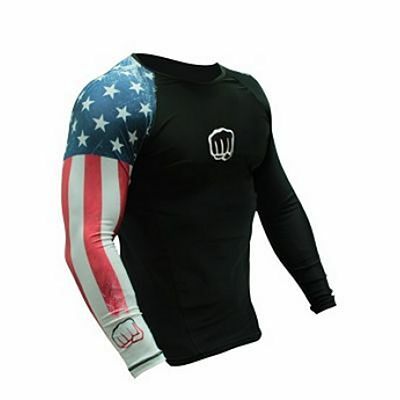 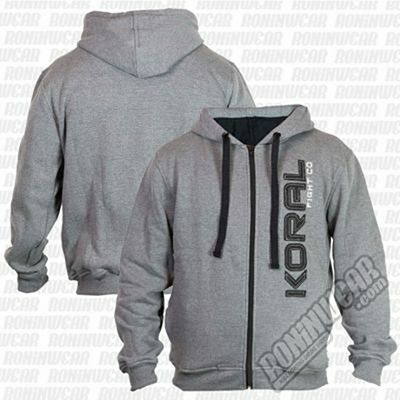 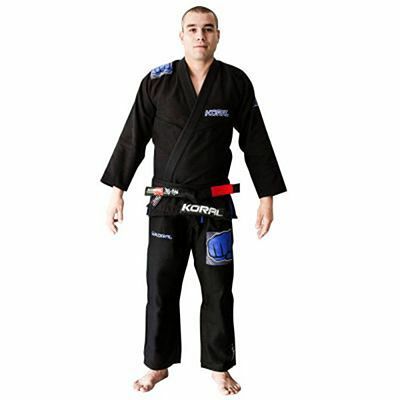 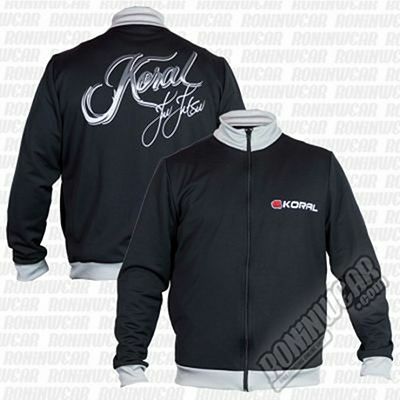 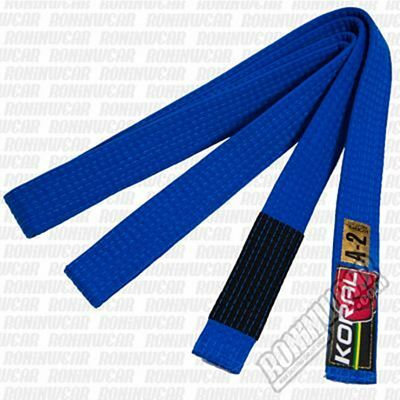 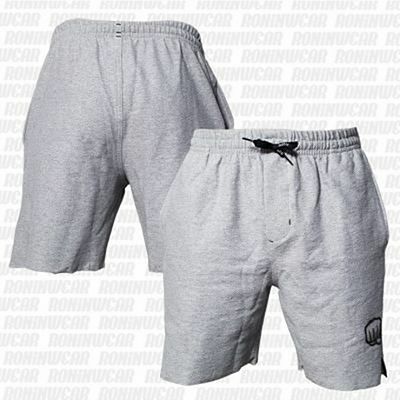 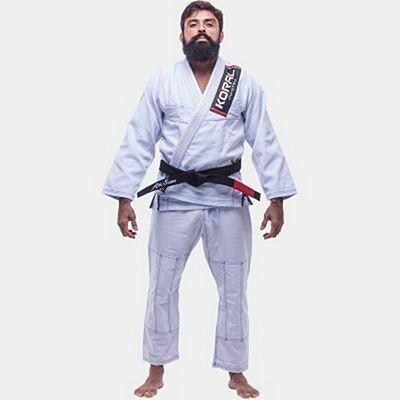 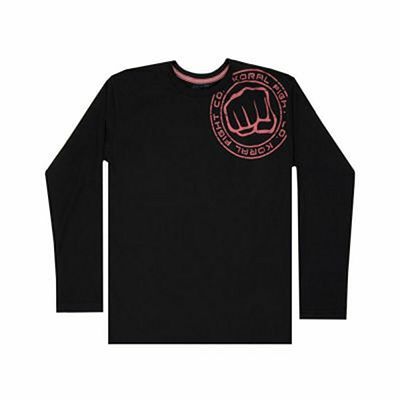 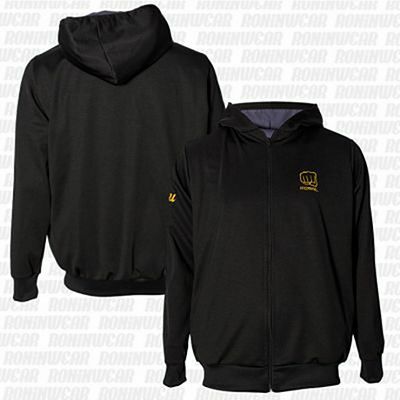 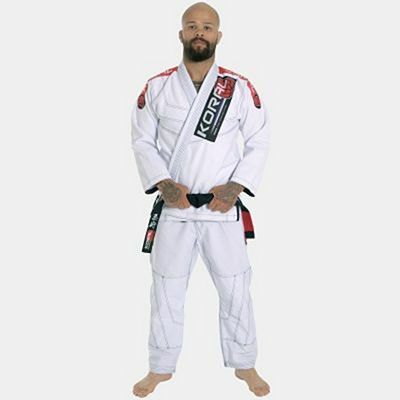 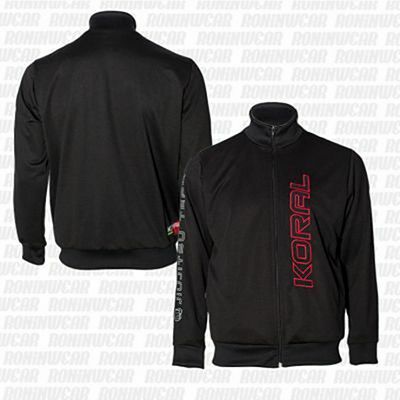 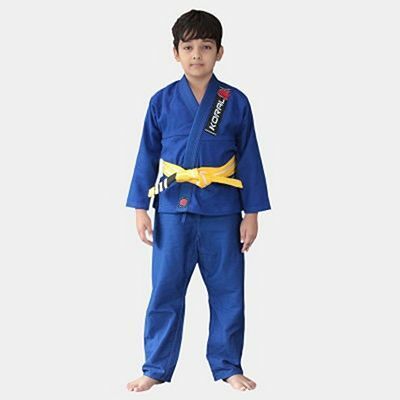 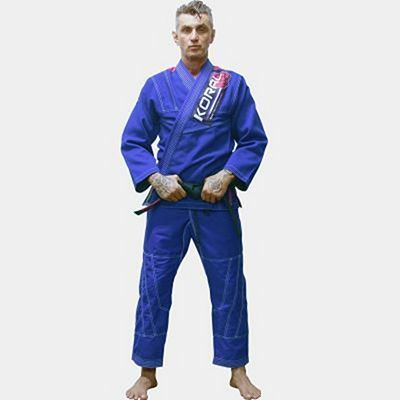 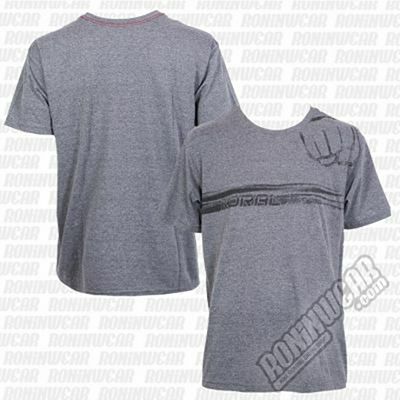 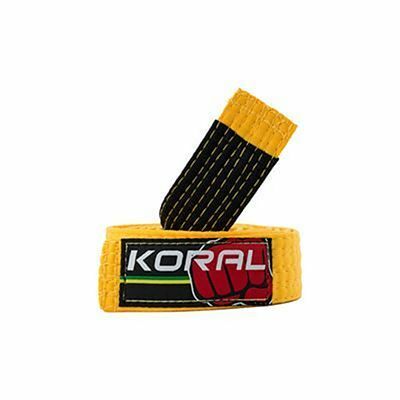 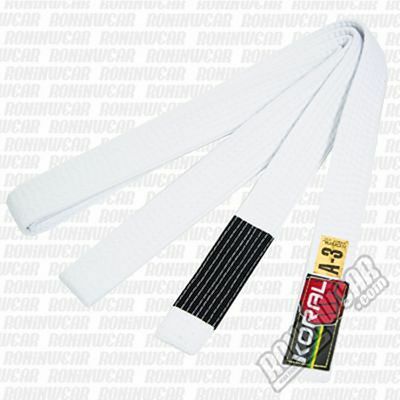 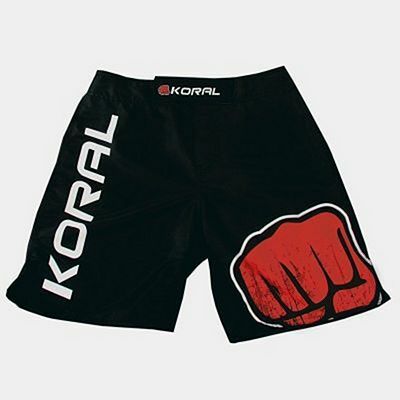 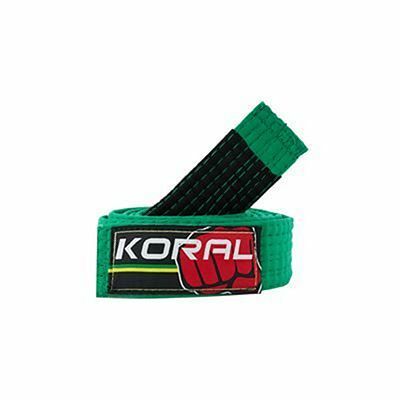 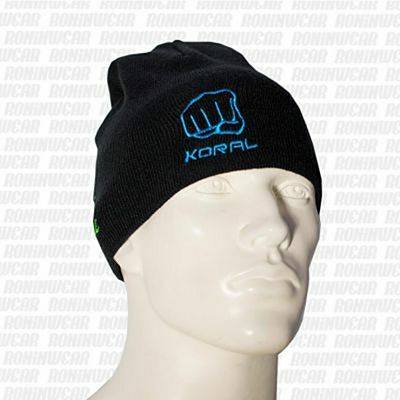 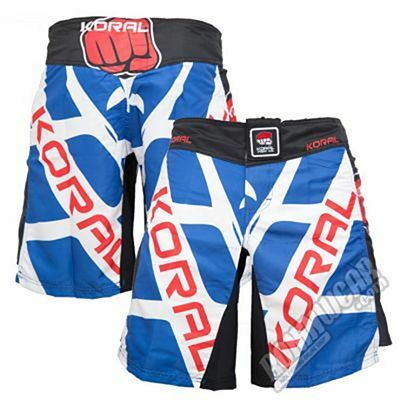 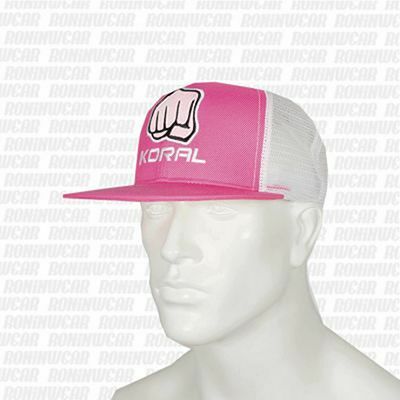 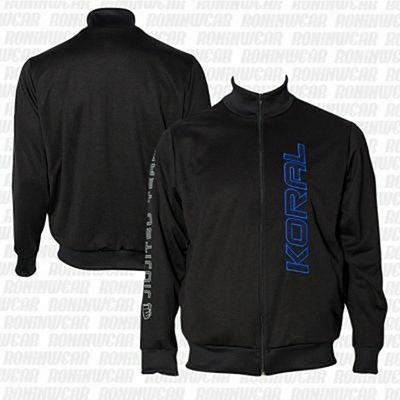 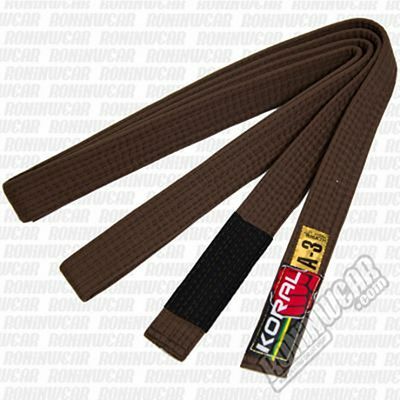 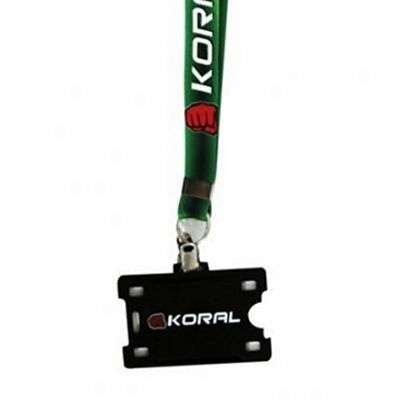 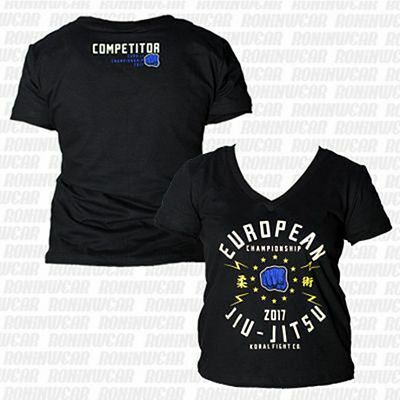 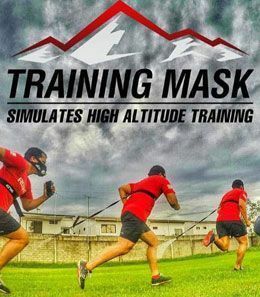 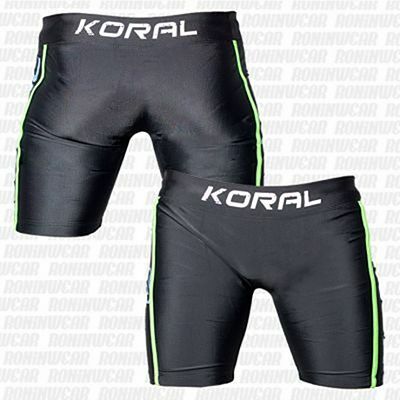 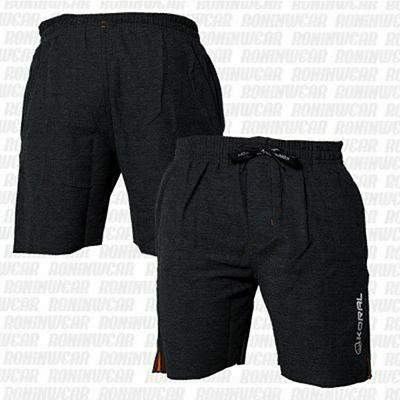 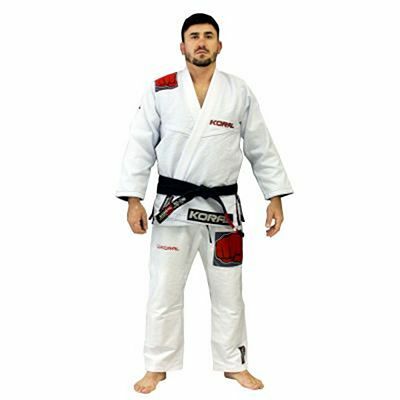 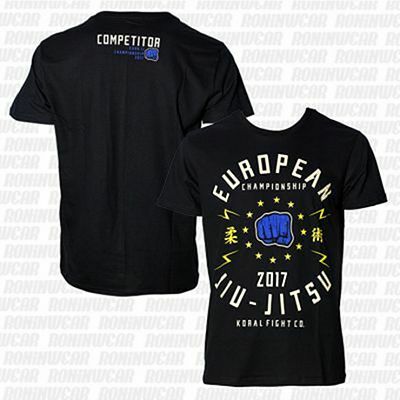 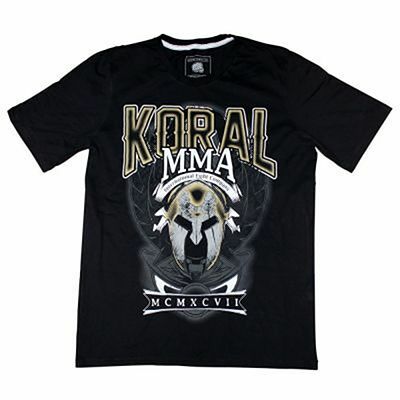 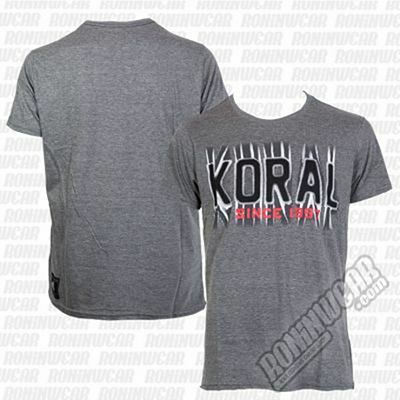 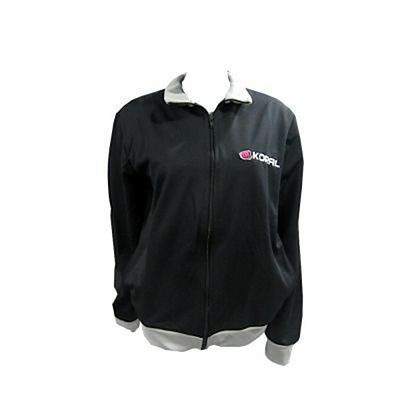 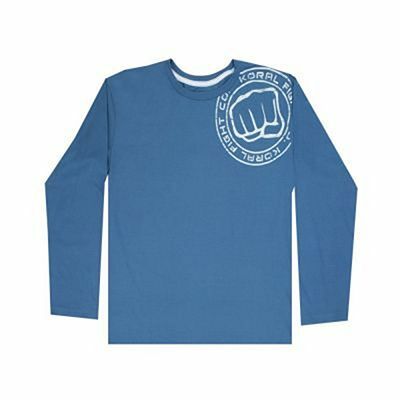 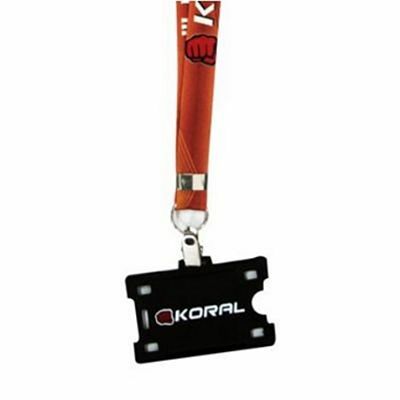 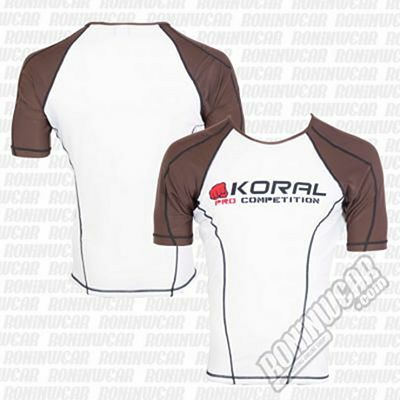 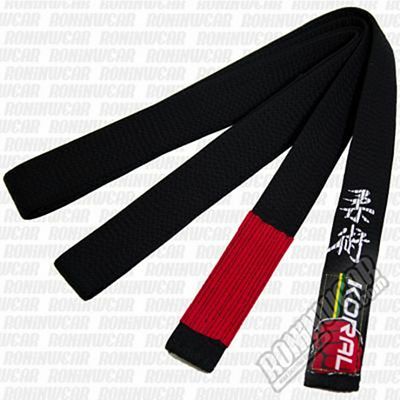 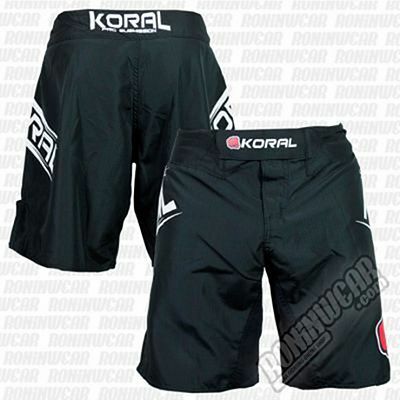 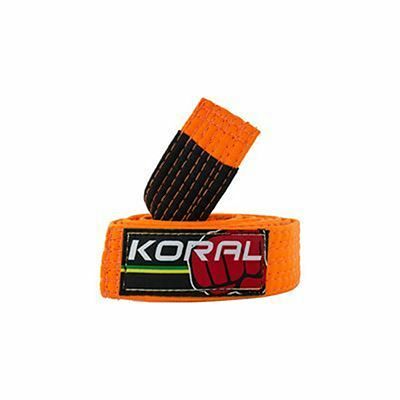 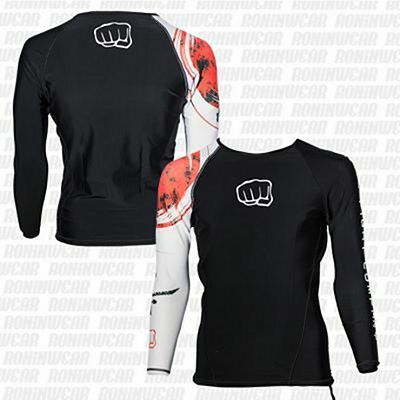 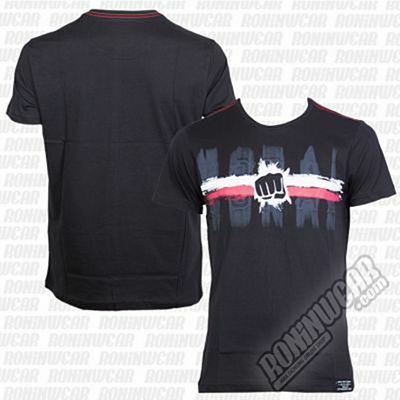 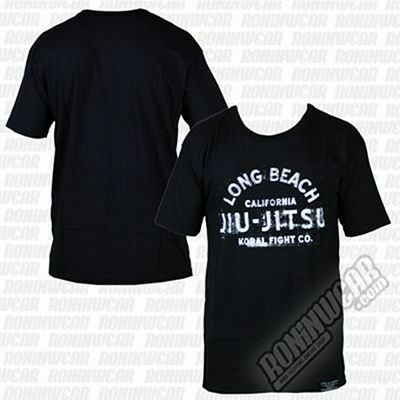 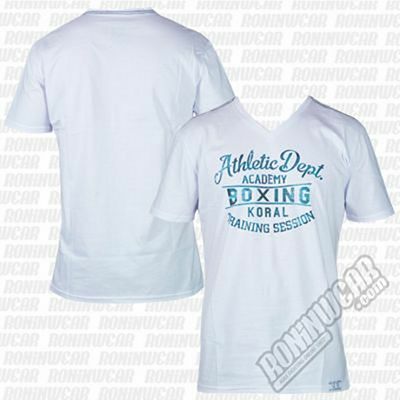 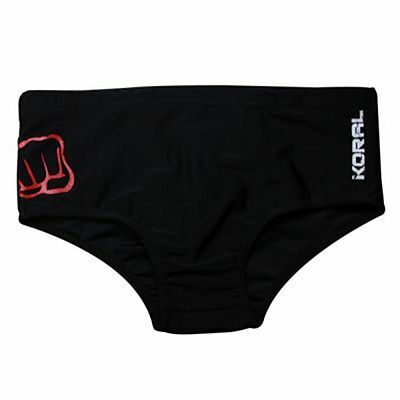 Koral is a Brazilian company which, since 1997 has been mainly dedicated to making Brazilian Jiu Jitsu (BJJ) kimonos, although it also offers equipment for Mixed Martial Arts (MMA), Judo, Boxing or Muay Thai. 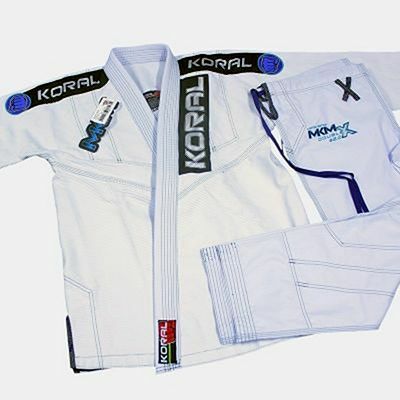 Koral kimonos come with exclusive designs and a slim fit cut specifically designed for BJJ training. 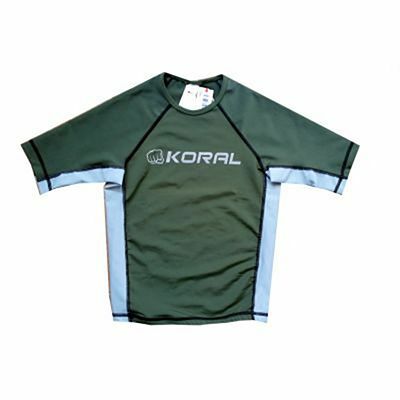 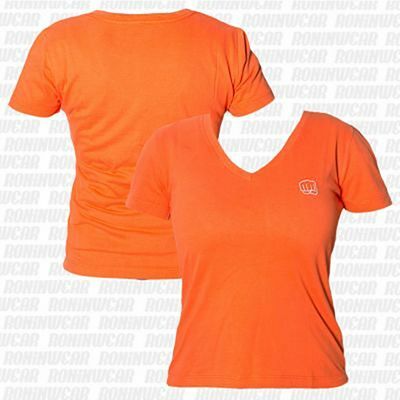 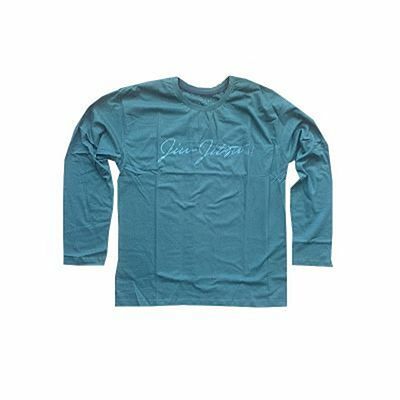 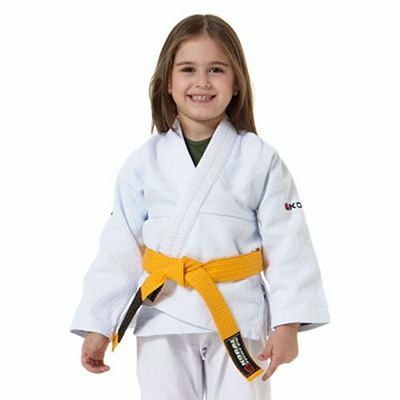 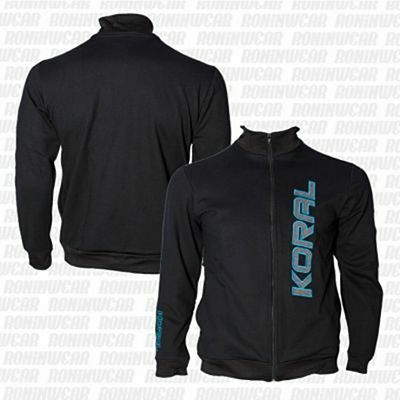 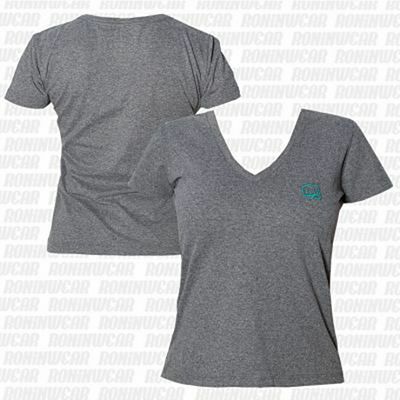 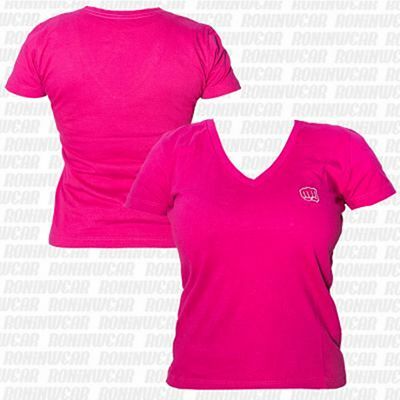 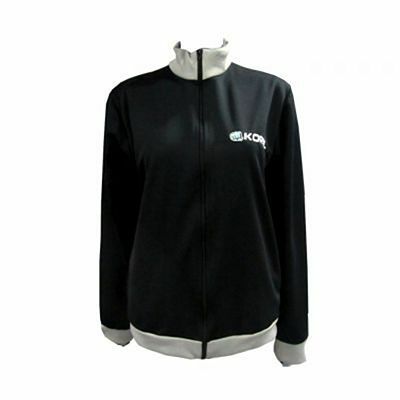 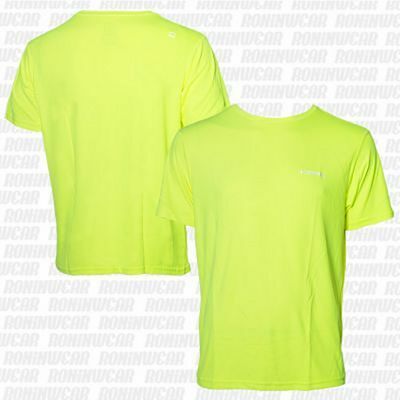 Koral gi's are made of 100% twisted cotton, they dry quickly and the lapels feature antimicrobial treatment. 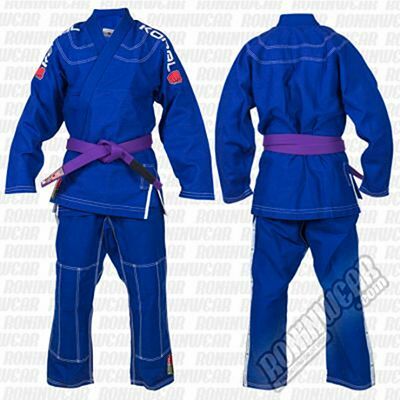 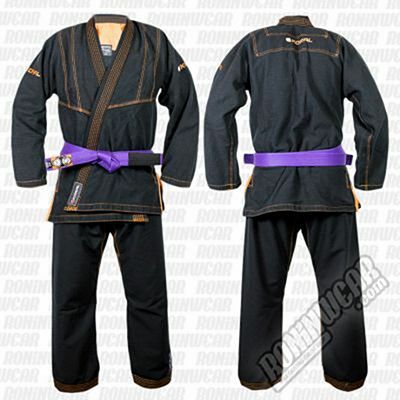 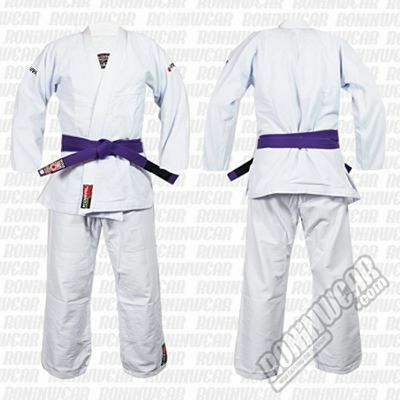 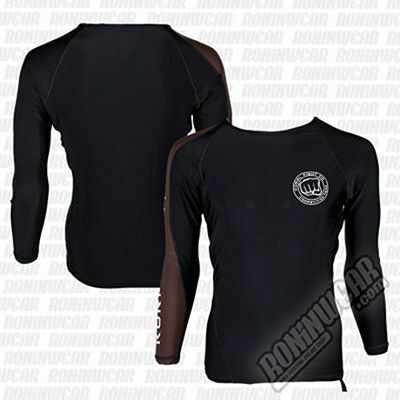 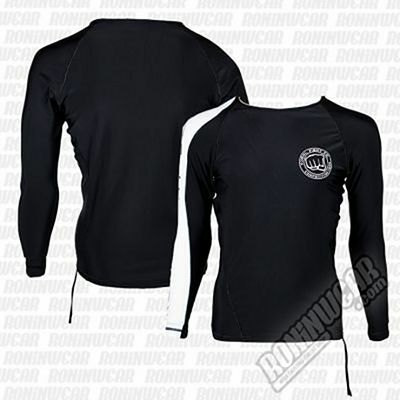 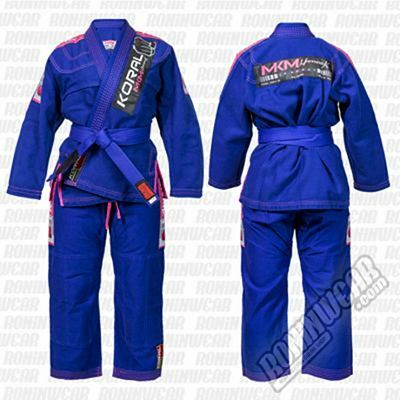 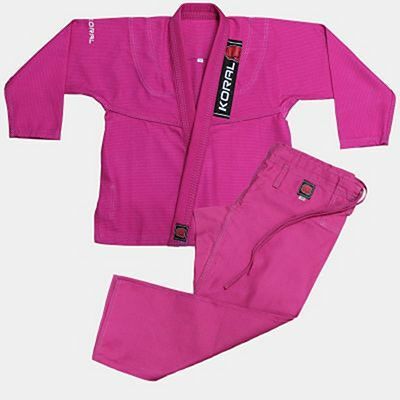 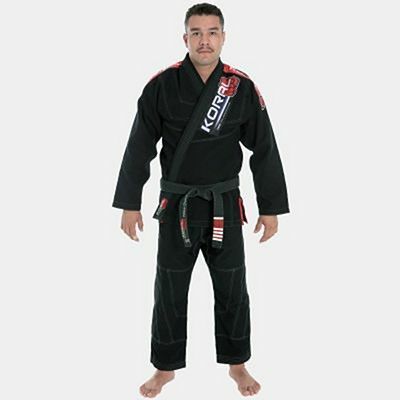 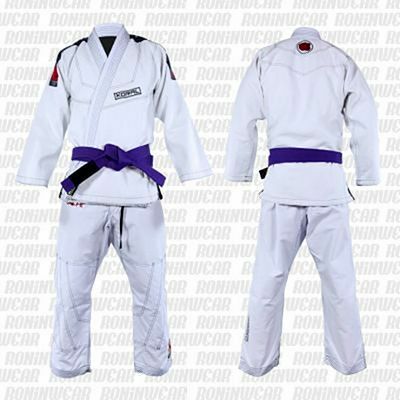 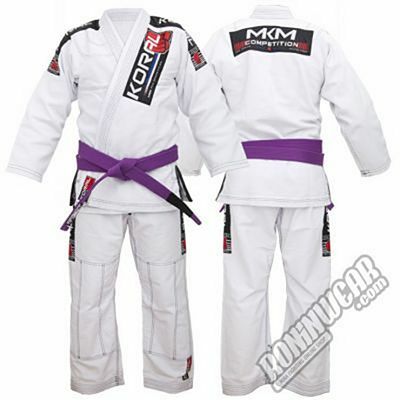 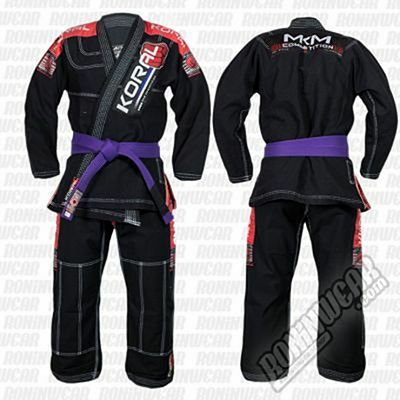 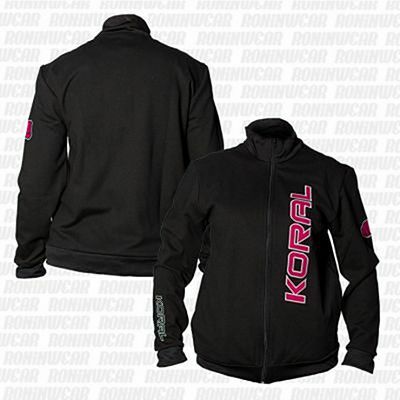 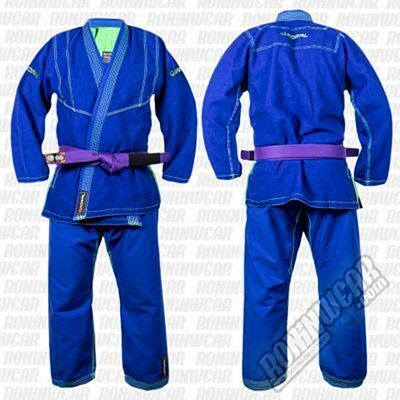 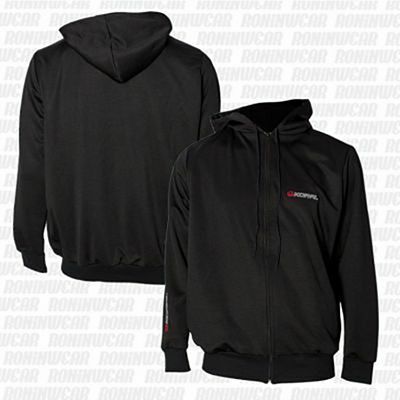 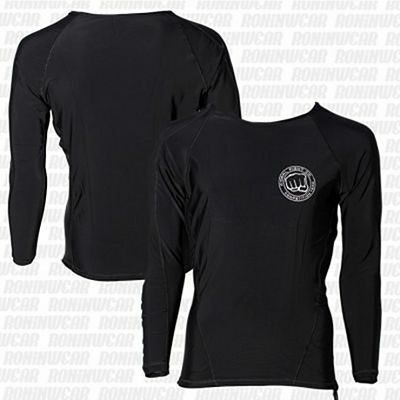 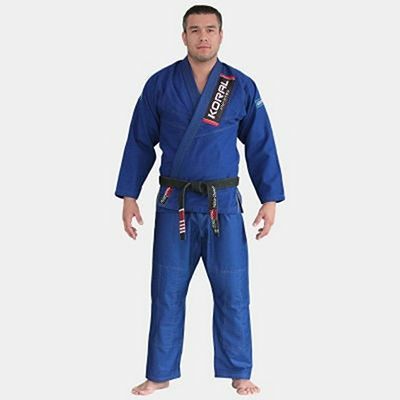 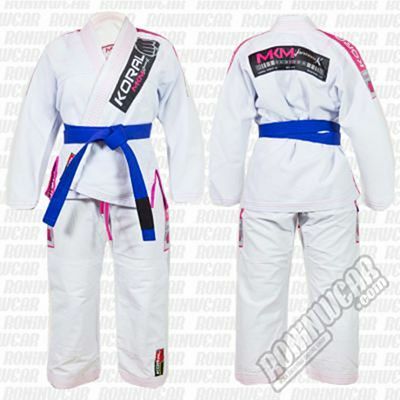 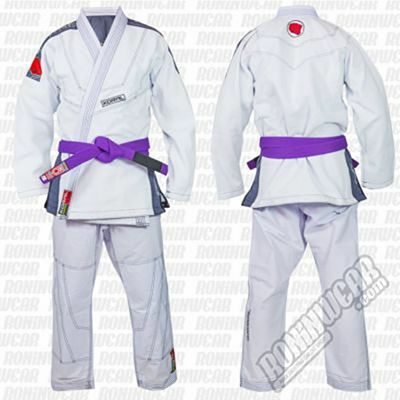 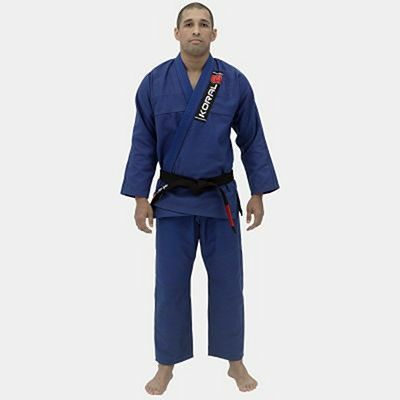 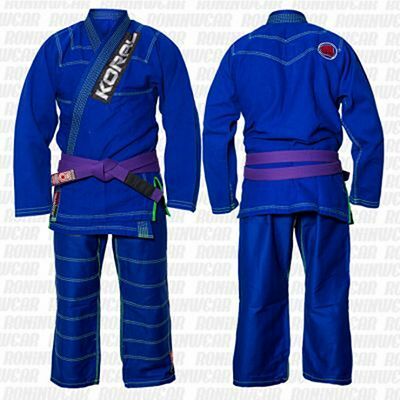 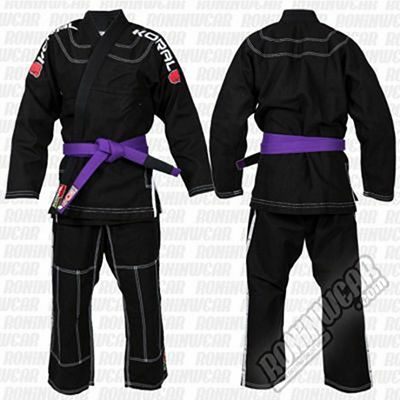 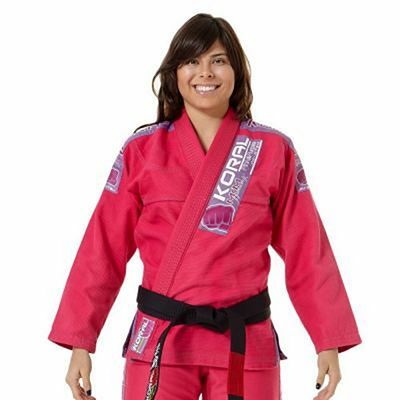 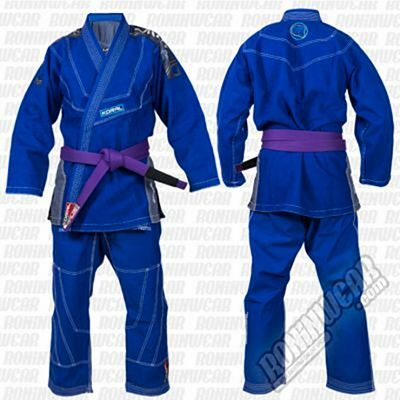 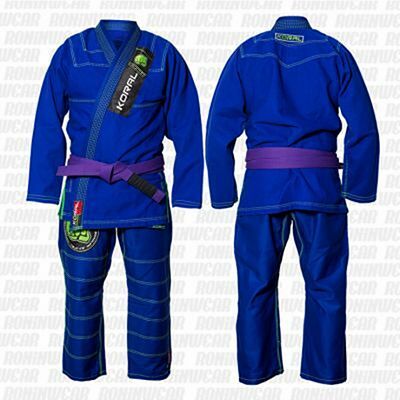 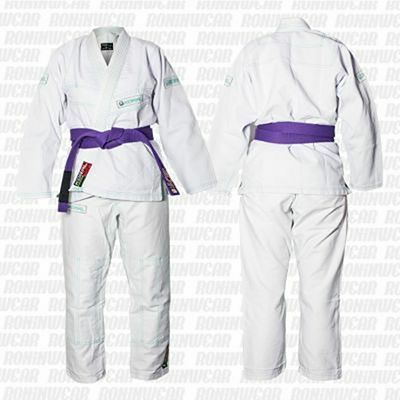 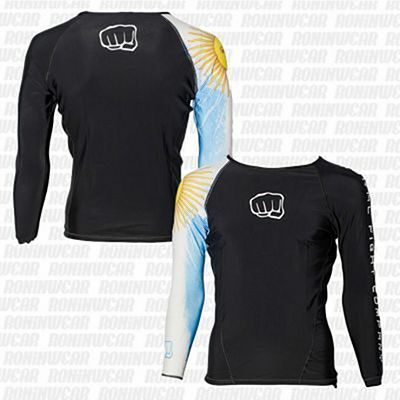 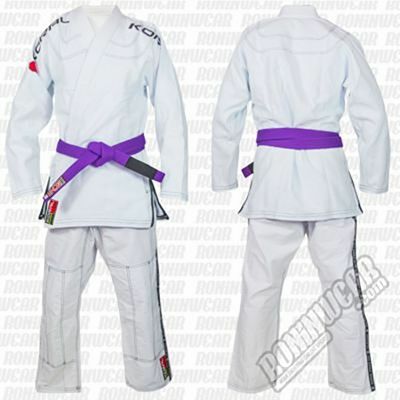 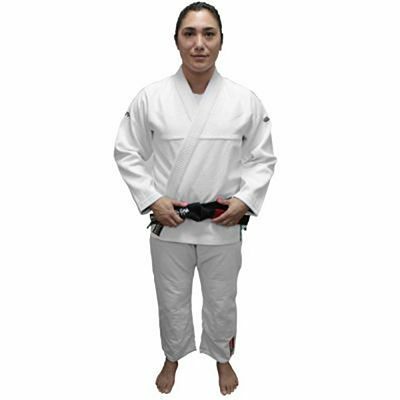 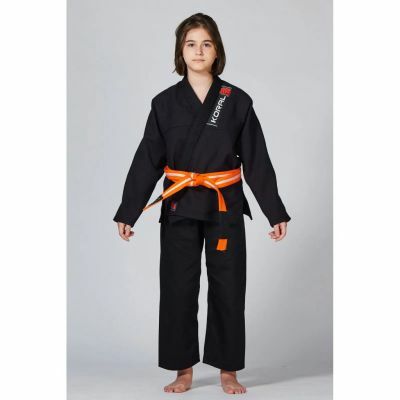 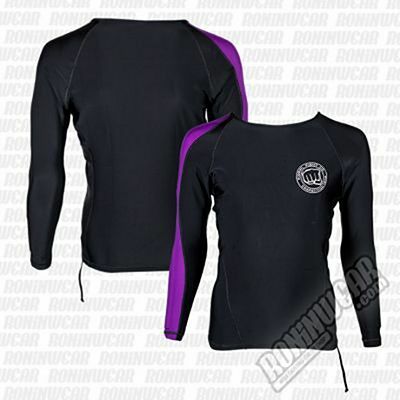 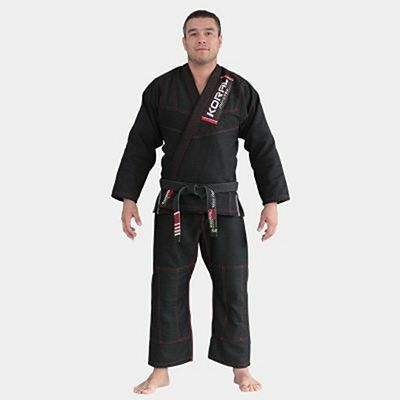 Koral is, without a doubt, one of the best options when choosing a BJJ kimono. 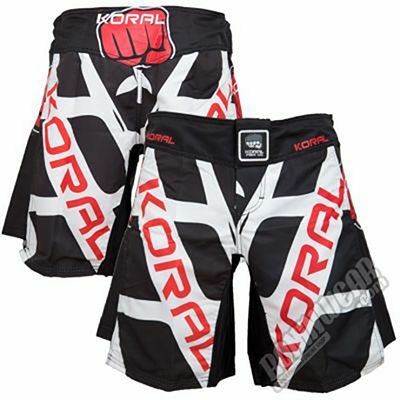 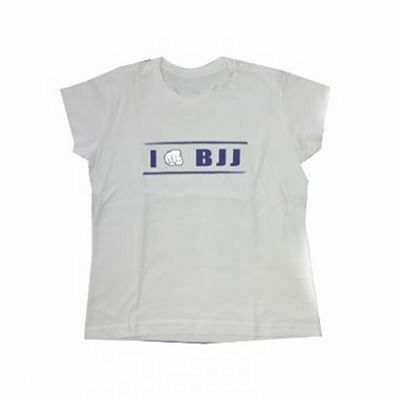 The company sponsors numerous fighters and events across the globe.